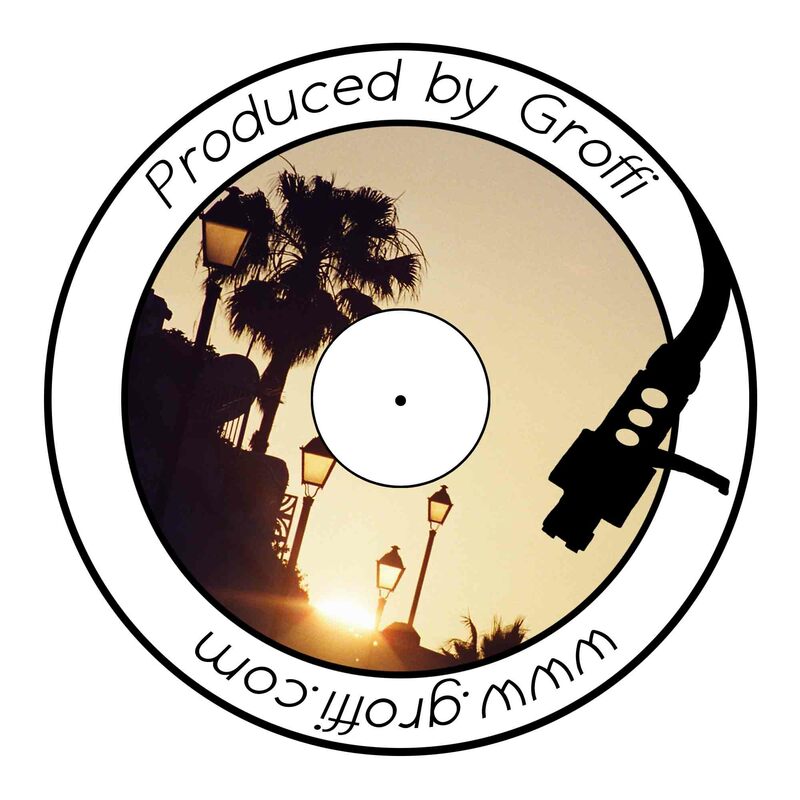 Any content on www.groffi.com is copyright protected by the respective artists and authors. All rights have been cleared in order to offer the presented material through this and other online and offline channels. Any use of the presented content by third parties has to rely on written confirmation by the respective artists and authors. The author declares that he cannot be held responsible for the correctness, completeness, up-to-dateness or quality regarding the published information and material on this website. Any liability claim with regard to the use of the information provided will be rejected. This website and its parts might be changed, extended or deleted at the authors free will. No claims can be made for prior annoucement of such changes. The content of this website is non-binding and includes no obligations. Any link presented on this website may lead to websites that are not under the control of the author. The links are checked on a constant basis. However, no garantuee can be given for the corectness, completeness, up-to-dateness or quality of the content of linked websites. Any information provided by users in comments, guestbooks or discussion boards is not under the liability of the author of this website. However, insulting and⁄or misplaced comments can be deleted at the author's free will. The copyright for any material created by the author remains reserved. It is not permitted to copy, share, duplicate or sell any content of this website without the written agreement of the respective artists and authors.